CCB’s “Designer Special” series goes “L” shaped and the “length” of the lobby and breakfast area of Best Western Plus in Winston-Salem, NC. The clean and simple lines of this banquette can be used in virtually any style of space- modern, transitional, and even traditional. The uph selections on this project are quite striking! 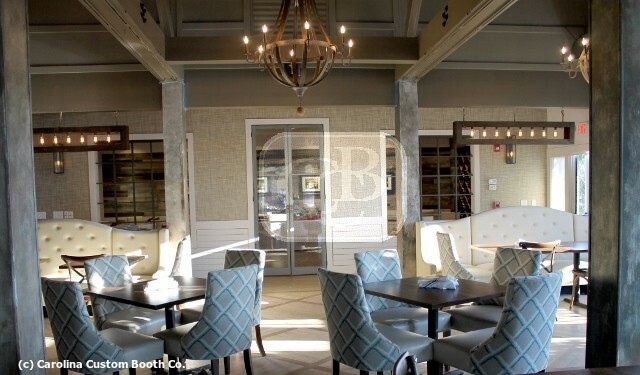 Thank you to Hospitality Furnishings & Design, Inc. and our CCB Sales Representatives, Jay Dickinson and Warren Dorn for the opportunity to be a part of this project. Genscape located in Louisville, KY provides data and analysis for global commodity & energy markets. So it is quite fitting that an orange toned upholstery was selected for this office project. Thank you to L.W.H. Design and our CCB Sales Representatives, Jay Dickinson and Warren Dorn for the opportunity to be a part of this project. The Friendly Toast is a breakfast restaurant and bar with a definite sense of whimsy. 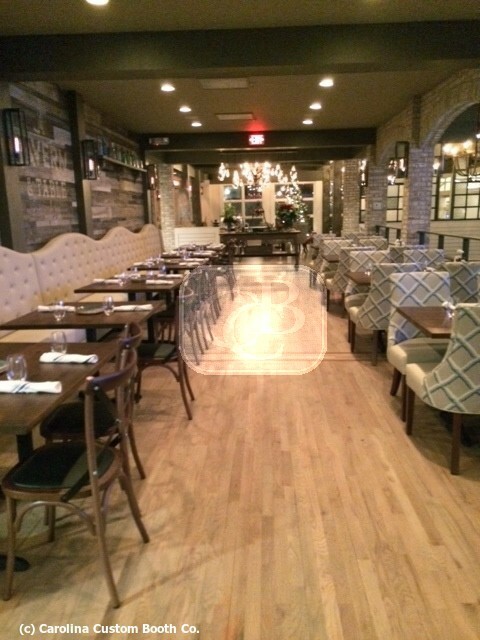 CCB recently produced seating and tables for their Boston, MA location. The products for this project had a retro appeal. 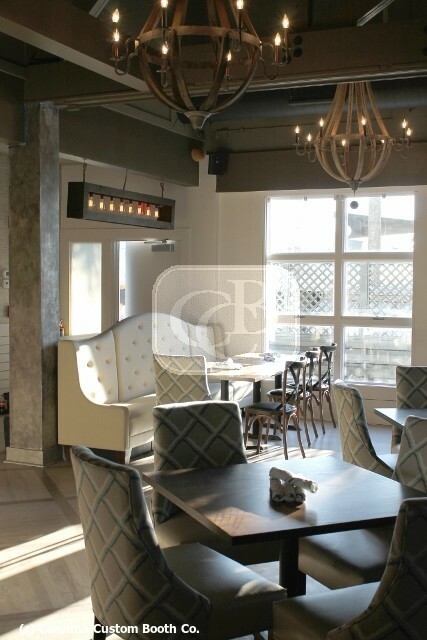 CCB’s “Oldies” Series was used as singles and doubles as well as bar height seating. CCB’s “Standard” Series was used as a wall bench with a vertical channel uph detail added. The table tops produced didn’t get forgotten when tapping into the retro and vintage diner feel. Patterned laminates were paired with a fluted aluminum edge. 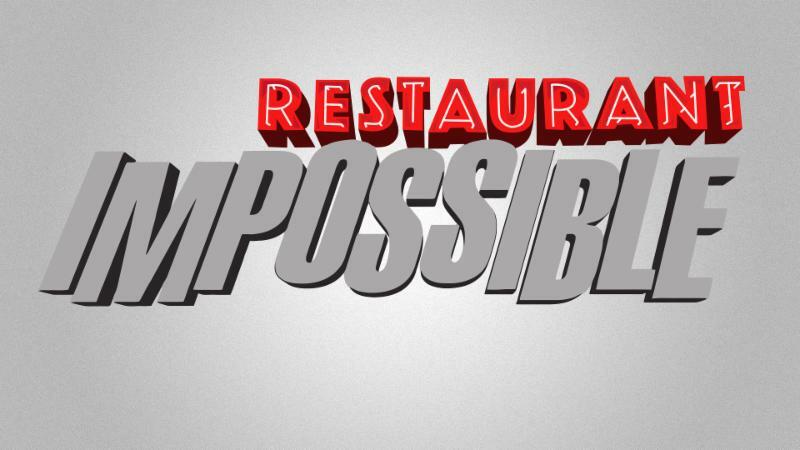 Thank you to Gordon Food Service and our CCB Sales Representatives, Dave Abramson and Mark DiBenedetto for the opportunity to be a part of this project. Please contact CCB with any questions about the seating and table products available. Did you know that a name, a logo, or even a custom graphic can be incorporated into the design of our seating product? CCB’s “Durham” Series was recently modified for just this purpose. So here’s another opening to new possibilities on 1-of-a-kind seating! Thank you to Empire Office Products and our CCB Sales Representatives, Steve Gottbreht and Saeth Gronberg for the opportunity to be a part of this project. Let us know if we can provide you with additional info on the products available through CCB. 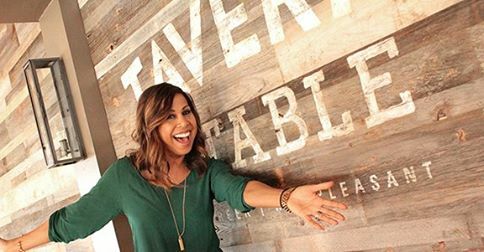 You may recognize the name of Designer Taniya Nayak from the TV show “Restaurant Impossible” featured on the Food Network Channel. 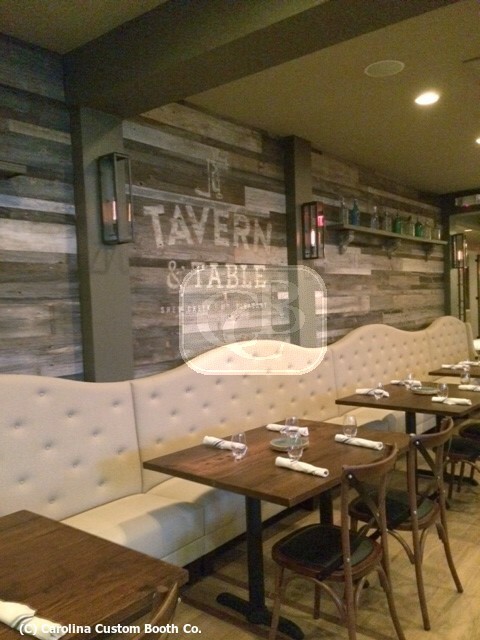 We recently had the opportunity to work on one of her other design projects Tavern & Table located in Mt Pleasant, SC. 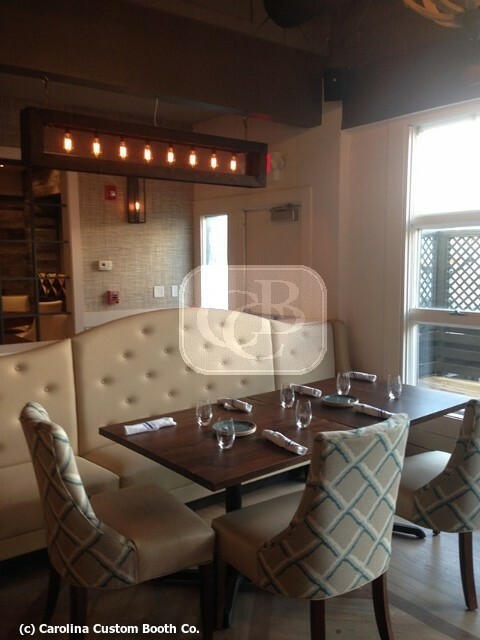 The design details of 3 custom wall benches included varying back heights with a scalloped top detail, “push button” uph detail on the ISB, custom shaped arms, and tapered wood legs at the front with a enclosed base installed behind. Thank you to Taniya Nayak Design and our CCB Sales Representative, Quinton Macon for the opportunity to be a part of this project. We hope to have more opportunities to work with Ms. Nayak and her design team. 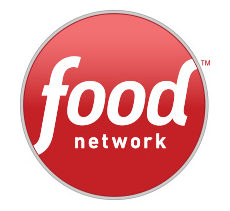 Maybe you will even have an opportunity to see CCB on the Food Network at some point! We hope you will find this product inspirational for your next seating project.